Panasonic started its journey with the manufacturing of bicycle lamps marketed under the National brand. Later it started the production of electrical appliances and components like electric irons and light fixtures. After the world war, Panasonic started its dealings in radio and its appliances along with bicycles. In 1961, the company started producing television sets and presently it has the distinction of being the fourth largest manufacturer of television in the world. Ventilation appliances like electric fans. Panasonic started its journey in Osaka, Japan but later during the times of World War II, it started operating various factories in its country Japan and numerous other countries in Asia. In the year 1961, the brand started the production of televisions for the market in US and later the company expanded to Europe. Presently, Panasonic has more than five hundred and eighty subsidiary companies under its belt with its operations in many parts of the globe. In India, the brand started its operations in 1972.The founder of the company revamped the sales procedure and the distribution organization of the company. In 1965, he set up a sales network after restructuring the sales policies completely. He initiated a direct division for transactions bypassing the offices of sales and created a new credit system for sales. The manufacturing units had autonomous management powers and the provision stores extended. He also started a five-day week program that led to fresh ideas, management and improvement in the overall performance as it helped in the smooth running of the company and laid the base for all its future policies. The company’s operations are organized with the help of its “Domain Companies” that are nine in number like the Eco Solutions, AVC Networks, Energy, Automotive Systems and Appliances. The Panasonic Automotive Systems deal in the manufacturing of audio equipment. It acts as a subcontractor by supplying to various auto manufacturers. 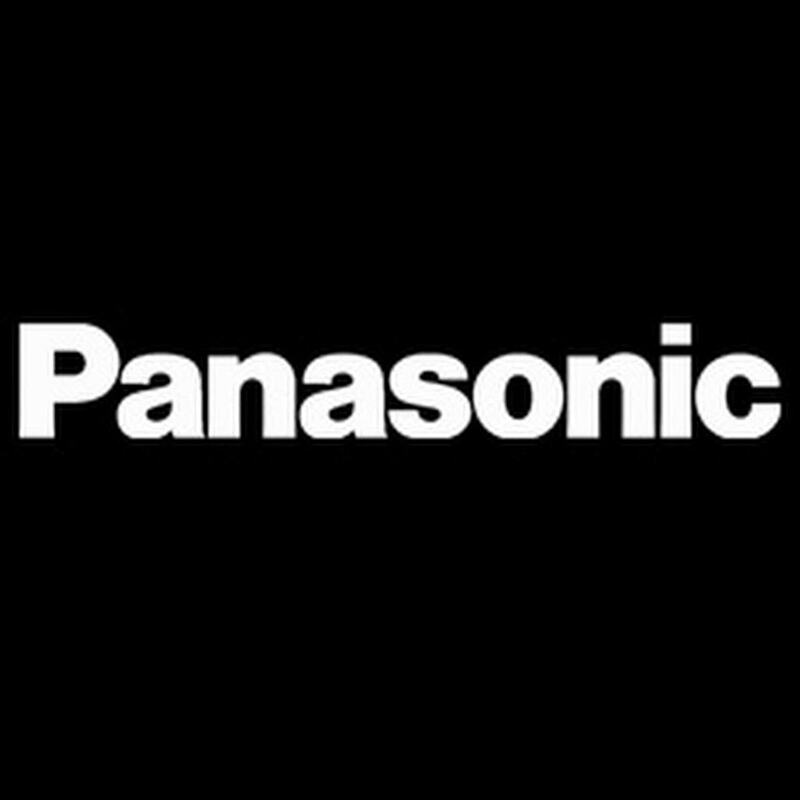 Panasonic Corporation in Europe operates through a chain of outlets in Ireland and United Kingdom. These Panasonic Stores sell products exclusively belonging to the brand. The company also established a new company called Panasonic Electrical Works in Serbia, for the manufacturing of electronic devices. At present Panasonic Products are available in its outlets as well as in shopping malls and other outlets with which the company has tie-ups. Purchase is also possible through online shopping sites in fact the internet has become a major selling outlet for the brand. 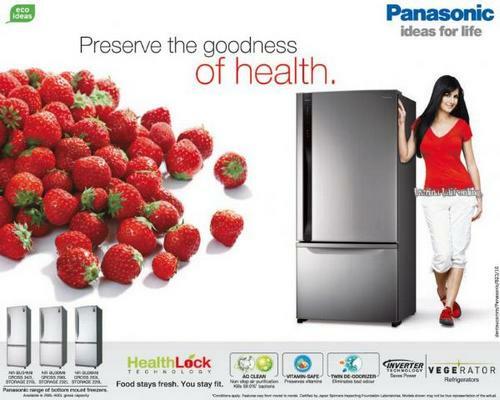 Panasonic is an international brand that believes in qualitative products to cater to the global audience. It pricing policies have always been very simple. The company produced its goods for the average household so it kept its prices reasonable. The company makes sure that the products are available to every section of the society because of its affordable pricing policies. Thus, the brand has gone for a fair Price Policy where the prices are appropriate rather than immovable. In order to penetrate as much market as possible the company has tried various cost-cutting strategies. The brand has kept a minimum profit margin that has encouraged higher sales figures and maximum revenues for the company. Various discounts at special occasions have also helped in lowering the product prices and increasing the revenues while creating a new consumer base. Panasonic believes in large-scale campaigns to promote its brand and the various services and products. It has stepped up its advertising promos to increase the brand visibility in the consumer eyes. The brand has appointed famous Brazilian footballer “Neymar Jr” as its brand ambassador. The company has been a participant of “Greener Electronics” movement dedicated on manufacturing eco-friendly products. Its present slogan is “A Better Life, A Better World”. Panasonic has decided on numerous sponsorship deals to maintain its visibility in the international market. The brand has been a sponsor for “Marco Reus”, the German footballer, who plays for “Borussia Dortmund club”. The company is also the owner of a “J.League”, a Japanese football club called “Gamba Osaka”. Panasonic is the sponsor and official partner of “Major League Soccer”and “AFC ChampionsLeague”. The brand has also acted from 1981 – 1983 as the shirt sponsoring company for “Nottingham Forest F.C”, which is an English club for football. In the year 2010, January, Panasonic brand signed a deal for three years as jersey sponsors for the “Indian National Team of Football”. The company also sponsors “Toyota’s Formula One”. In the year 2007, the brand cracked a deal with “Hendrick Motorsports” and became its technology partner. It has also agreed to act as sponsor for the no24 car along with “Jeff Gordo” for two of its races in 2014 and through the year 2016. Since the year 1988 “Seoul Olympics”, the brand has acted as one of the sponsors for the “Olympic Games”. Besides sports, Panasonic has also encouraged professional filmmakers by lending them the use of camera for their various projects. “Marianne”, the Swedish horror film, was shot with “Panasonic Lumix DMC-GH1” camera.